Have you heard of tea tree oil? This is an essential oil that has a lot of medicinal uses and will help you improve your health. However, tea tree oil uses for your health are topical only. Never ingest this oil as you will likely get really sick. 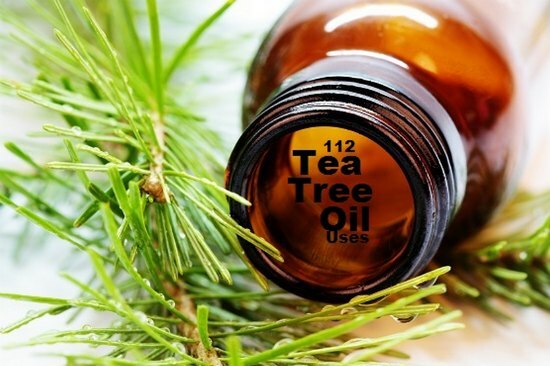 One of the best tea tree oil uses is to treat skin ailments. You can apply this oil to get rid of an unsightly wart or to a skin infection and even athlete’s foot. A great way to use this oil is to mix it with other oils for a homemade hand sanitizer. This oil can also disinfect cuts and scrapes. The tea tree oil uses to use depend on your preference and circumstance. You might also find this oil provides a great remedy for a head cold or other health ailment. Just make sure you follow all the steps when you need a specific result.